MainOpEdsWhat if Magen David Adom stopped its services in Tel Aviv? What if Magen David Adom stopped its services in Tel Aviv? MDA's next step could be stopping services anywhere if they are allowed to cancel services in parts of Judea and Samaria without a problem. Imagine that the whole of Tel Aviv was left without emergency services. A population of just under 400,000. Well, not all emergency services, only the Magen David Adom ones. How many lives would be lost? No first aid, no ambulances for women in labour, the sick or victims of traffic accidents and certainly no services in time of war. That is what is happening to the huge areas of Yehuda and Shomron whose population is now nearing 500,000. Thirteen out of the seventeen MDA ambulance stations are closing, leaving a skeleton crew to service half a million Israelis. This is directly due to pressure from the International Committee of the Red Cross. Until now MDA has serviced all who live in this part of Israel including Arabs. Do these cuts mean nothing to these decision-makers who are responsible? What is new? We Jews have always had to look after ourselves. 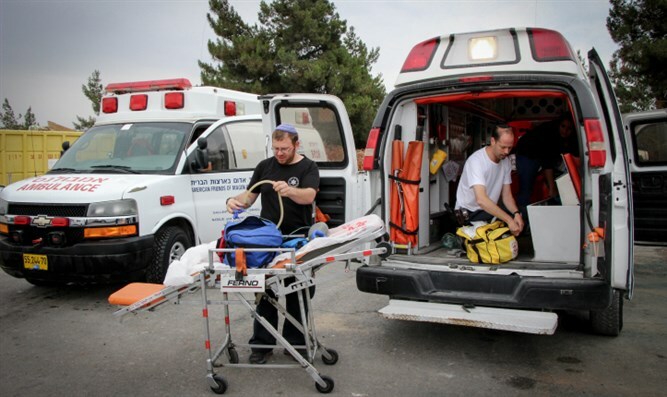 The fact that United Hatzalah with its volunteers is prepared to step into the breach, the fact that MDA are working to dispute the dictates of the International Committee of the Red Cross are beside the point. The Israeli government should not lie down and die as sheep to the slaughter on this issue while risking lives in any part of Israel. Just as residents of Tel Aviv would be horrified if this happened to them, so should all of us react with horror and disbelief. We should not allow those in power to use the labels that our enemies (and many in the left spectrum of politics) use such as “Settlers” and “the West Bank” as part of their agenda to rid us of our land. It conjures up labels like “sub-human” that the “master-race” used last century. What is important is that the worldwide donors to Magen David Adom are not fazed by these political decisions. Donations are made for Israel, not for part of it. 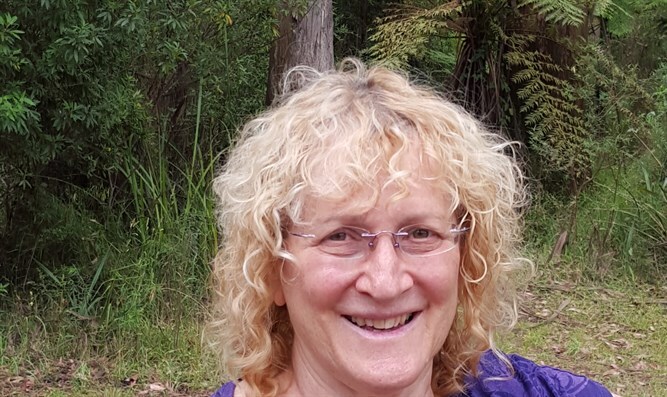 Dr. Bela Meylik in Melbourne, Australia gives of her time to lecture on Israel to her community of Russian migrants who have had to begin life again in a new country. She collects small amounts for MDA from people who are not wealthy, working hard to reach huge numbers of people. Her efforts and those of her community have added up to significant sums every year for MDA. She is duplicated by thousands of wonderful people all over the world who give of their free time to collect and remit these monies to MDA, explaining their purpose. All these donors give from the goodness of their heart and do not expect their fellow Jews in Israel to be left high and dry. Small and large sums are given to Magen David Adom worldwide for one reason: to save lives. The expectation is not to put lives of Jews at risk, especially not in places where stabbings and murders of Israeli men, women and children could take place. Magen David Adom and the government must stand firm and not bow their heads to outsiders. Their attitude should change as they follow our ways and state resolutely: Be strong and of good courage - חזק ואמץ because if they do agree to give up parts of Israel bit by bit they may just find Tel Aviv in the firing line as well - without any MDA services.